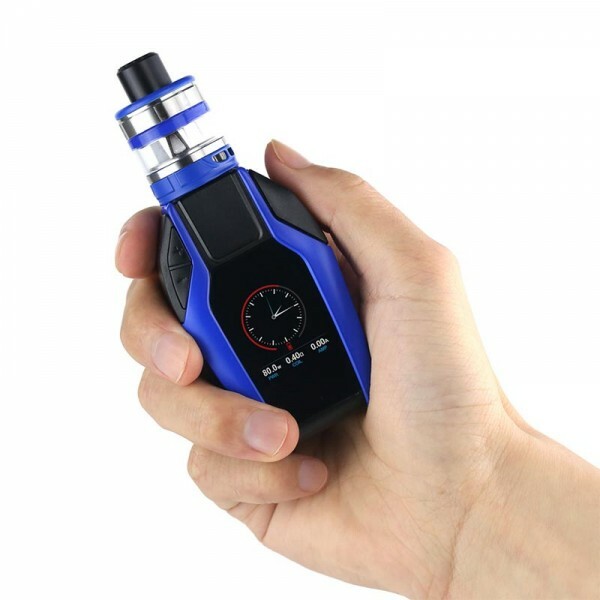 Joyetech eKee Mod Inspired by the automobile smart key, the Joyetech EKEE box mod aesthetically fits your hand comfortably. Featuring a 1.3 inch OLED color display and an easy-to-go interface, this compact starter mod is available in multiple attr.. Inspired by the automobile smart key, the Joyetech EKEE box mod aesthetically fits your hand comfortably. Featuring a 1.3 inch OLED color display and an easy-to-go interface, this compact starter mod is available in multiple attractive finishes. The EKKE mod reaches a formidable 80W max power with a sequence of unique features including 2A quick charge, real-time clock, preheat and the new nicotine intake calculation. Spring loaded 510 connector was precisely designed which has a wide coverage for tanks with various pins ranged from 4.0 to 5.5mm. It's simplicity and modesty will surely satisfy you on a daily basis. 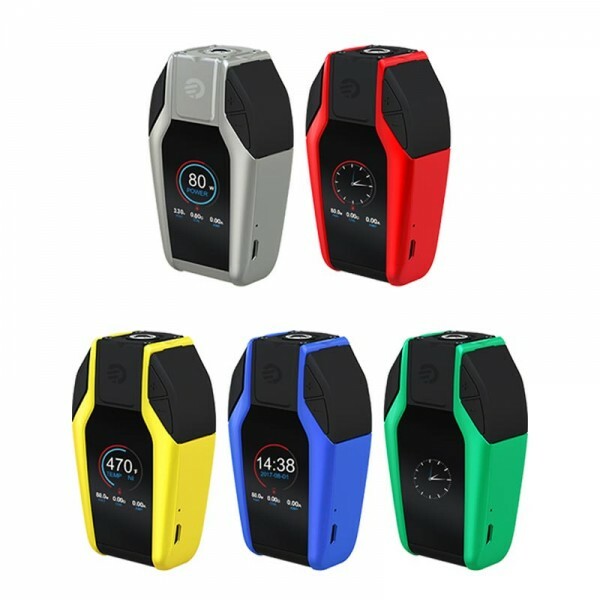 Features: large color display, handy and comfortable, temperature protection for charging, built-in battery and 2A quick charge,real-time clock and screensaver, preheat, nicotine intake calculator, auto shut-down protection. 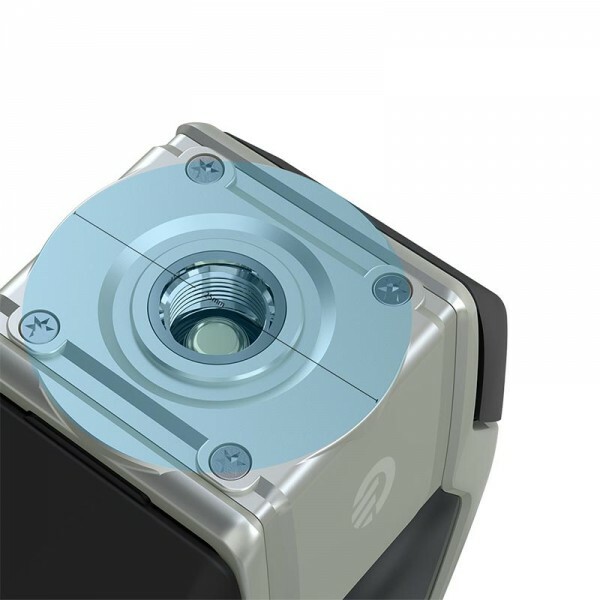 We firstly applied the temperature protect technology (ENU) into the EKEE mod. 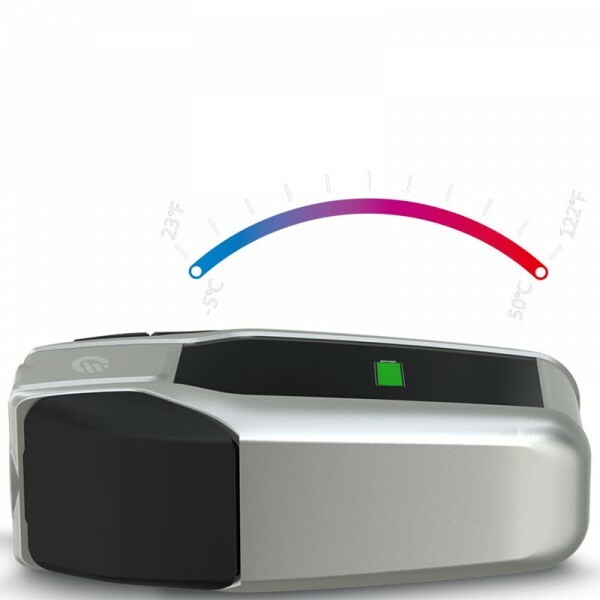 It'll stop charging automatically when temperature is beyond the applicable scope to protect the battery. 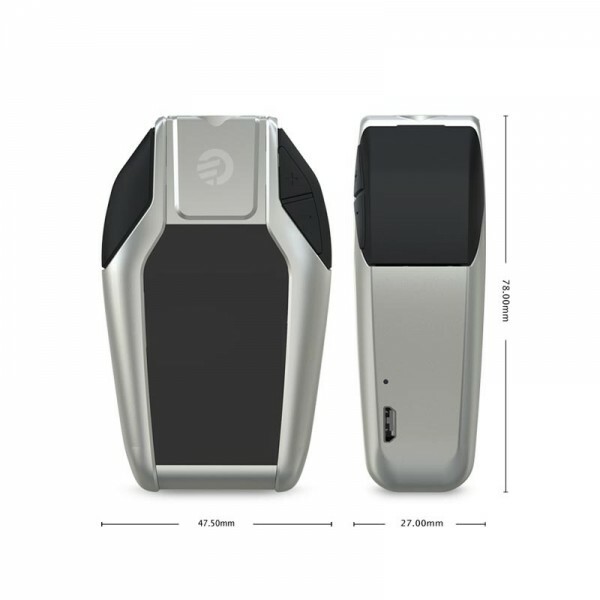 Invoke the spirit of the automobile smart key, the EKEE mod presents you one of a kind e-cigarette with its unique and modern style. The EKEE mod has a 1.3 inch TFT color screen along with an easy-to-go vaping system. It presents you all the vaping elements in a such easy way. The EKEE mod has a 2000mAh built-in battery with 80W max output, which can satisfy you on a daily basis. Note: should you get stuck while upgrading, simply click "+" button and insert into the reset hole (beside the USB port) with a needle to restart. Available in multiple attractive colors, the EKEE with ProCore Motor kit makes your daily vaping interesting and colorful. 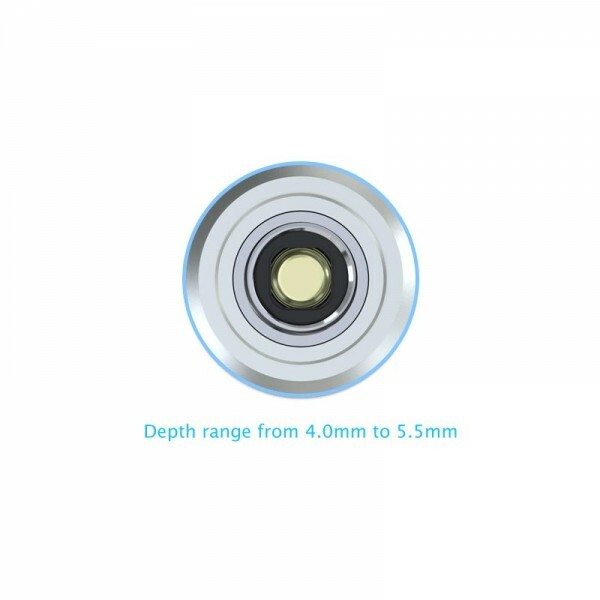 The exquisite spring loaded 510 connector of the EKEE is applicable for tanks with 510 length ranged at 4.0mm to 5.5mm. Tanks are also free to go up to 25mm diameter as you prefer. 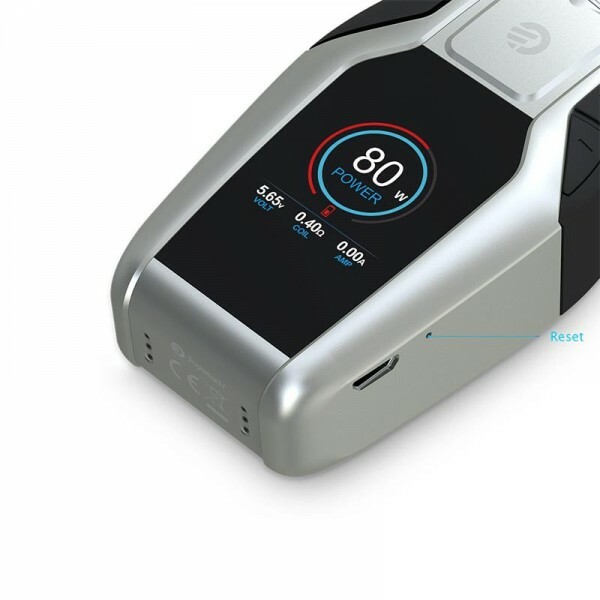 The EKEE mod has 2.0A maximum charging current with which it can get fully charged more quickly than normal ones when using the Avatar quick charger (sell separately). The EKEE mod applies two sets of battery protection circuit system, realizing overall battery protection of over-charging, over-current and over-discharging, which makes it more safe and reliable. The EKEE mod comes with the upgradeable firmware. Having the latest firmware, charging protect, real-time clock, preheat, and auto shut-down protection are all available. 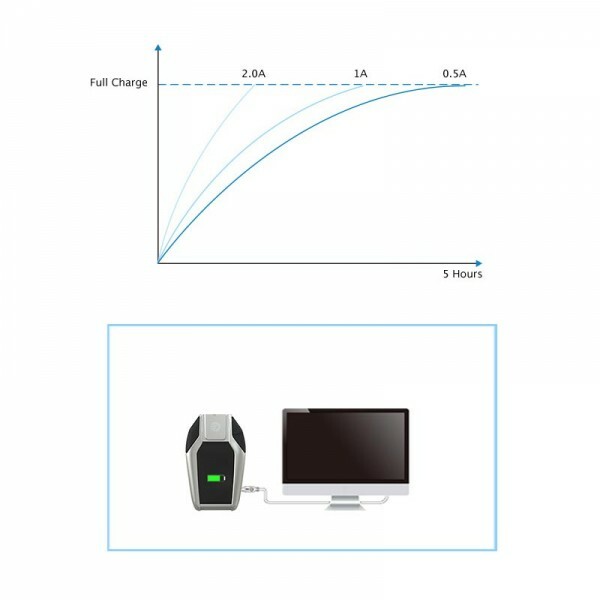 The EKEE mod adopts new equalizing charge system which supports quick charge capability with max charging current up to 2.0A. Connect it to the wall adapter or computer to charge.